You don’t need to be a big Scout Troop to make a difference as the 1st Belvedere Scouts have proven once again. This newly formed Scout Troop has been giving back to their community throughout the month of July. 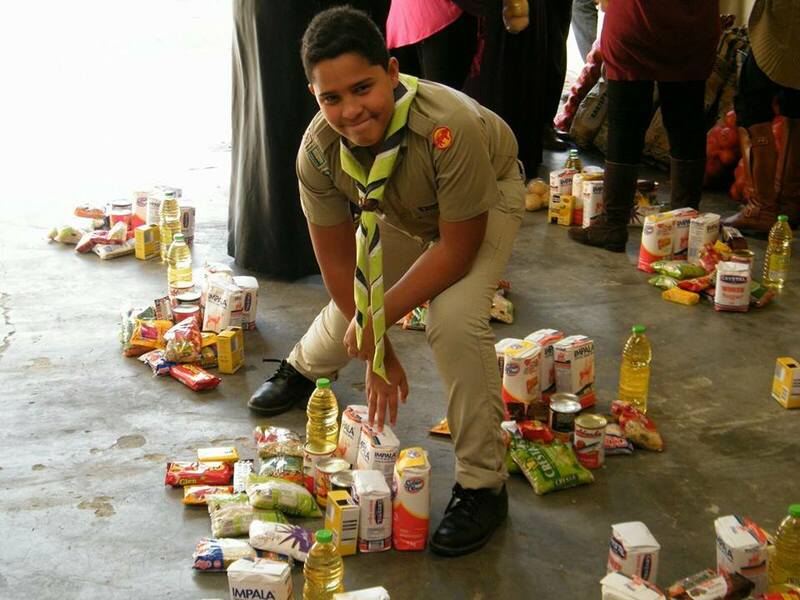 “We wanted to do a service project during the holidays that would help children,” explains Troop Scouter Ubayd Bapoo. “After hearing about an organisation called the Muslim Professional Network who gives back to people in need, we decided to partner with them and help out. Our first project together was the Colleen’s Children’s Home in Mitchell’s Plain. Our Scouts played with the children in the home and handed out a food parcel that will help the home feed the children living there for the month to come. 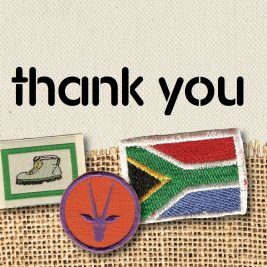 It was so uplifting for all of us to be able to give back to the children in the home as it opened the eyes of our Scouts and their parents to how they can make a big difference in the lives of other no matter how small of a Troop we are. We will be doing more projects with the Home in the future”.